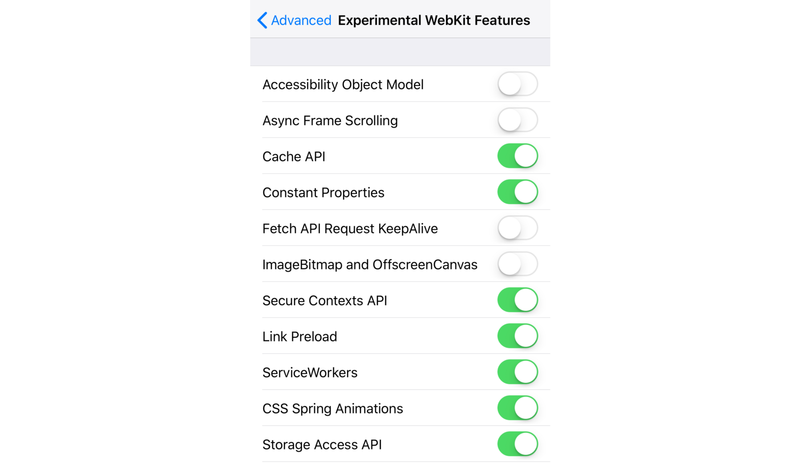 With iOS 11.3, Apple has silently added support for the basic set of new technologies behind the idea of “Progressive Web Apps” (PWAs). It’s time to see how they work, what are their abilities and challenges, and what do you need to know if you already have a published PWA. This App is a PWA and it appears full screen -offline capable- on an iPad. It also appears in the iPad dock as any other native app from the App Store. Update: this article is still 100% valid for iOS 12. If you came here and you still don’t know what a PWA is, let’s start saying there is no unique or precise definition. 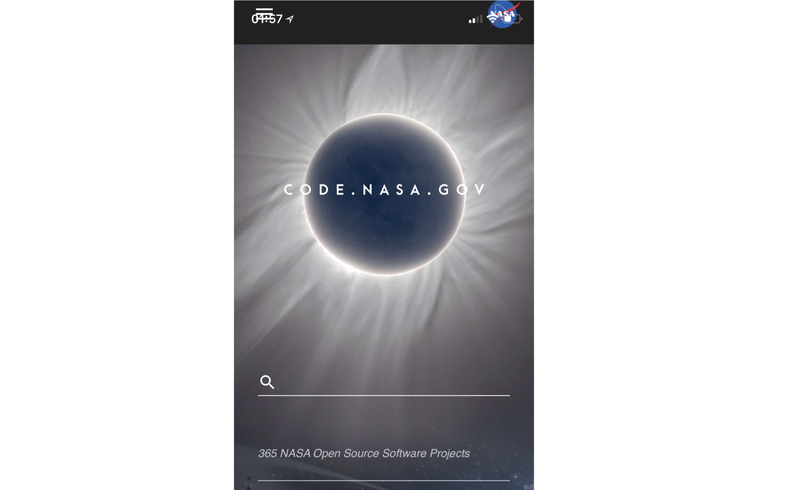 But it’s an app created with Web technologies that −without packaging or signing− can work offline and can optionally be installed in the operating system where it will look and act like any other app. There is no App Store process involved in most platforms−only Edge/Windows 10 is currently forcing PWAs to be in the store. So you are right, you can now install apps on iOS without App Store approval. That’s probably one reason Apple didn’t mention at all about this new ability; they might not want to confuse users. Not even the release notes on Safari mention the technologies. 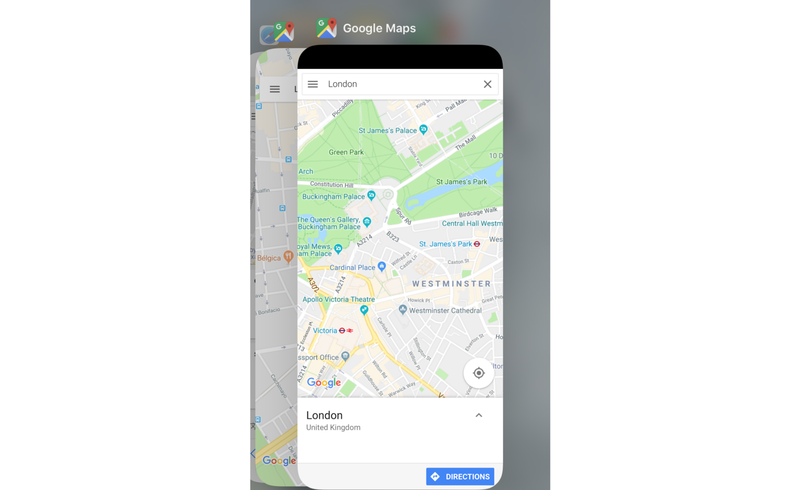 Can you tell the difference between the native Google Maps app and the PWA version? Wasn’t Apple the creator of PWAs anyway? 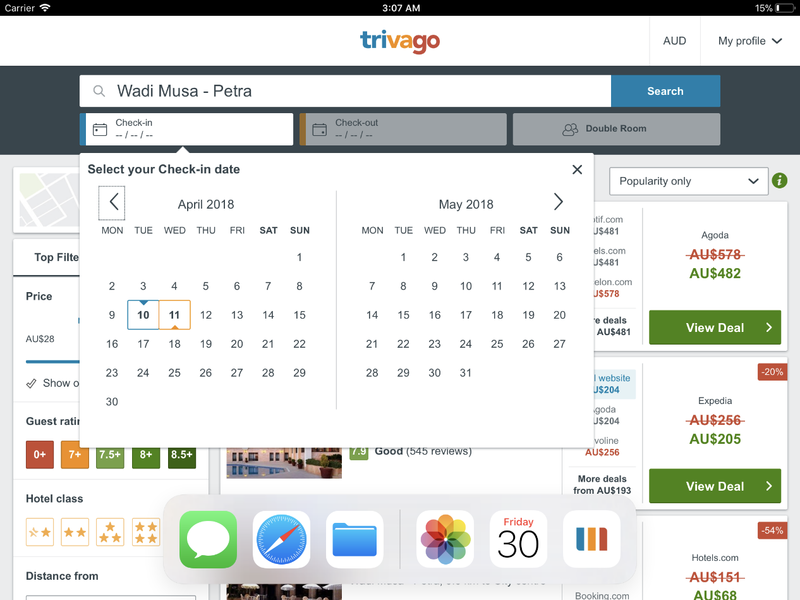 Let’s be honest here; while Google with the Chrome team coined the term PWA, the idea was initially available on Safari at the original iPhone OS. In 2007, Steve Jobs announced “one more thing” in the WWDC: how to develop apps for the original iPhone and it was, surprise, web apps! The App Store was not on the original roadmap, and the native SDK wasn’t available during the first year of the device. From an Apple’s perspective PWAs even today are just “web apps from the home screen,” and the icon is something referred as a WebClip. It’s also true that the idea didn’t get too much attention 11 years ago and Apple forgot to update that platform, so while still there for 10+ years it was buggy and inconsistent. A few years later other platforms cloned the idea including the MeeGo Browser on Nokia N9 and then Chrome on Android. Chrome helped to evolve the technologies to offer a better experience, mostly with Service Workers and Web App Manifest specs. Starting from iOS 11.3 today (March, 30th 2018) Apple is matching Chrome, Firefox, Samsung Internet, UC Browser and Opera (mostly on Android only) supporting these two specs. Other browsers on desktop support Service Workers but Web App Manifest support is in the works for this year. Yes, that’s correct. However, the app will run only under the browser’s or the Web Platform security and execution model. That means you can “publish” apps that are not approved in the store, such as an internal app for your company’s employees (and yes, also adult content), but you can’t access pure native features, such as Face ID on iPhone X or ARKit for augmented reality. Or at least, you need to wait for the Web Platform to catch those new features. 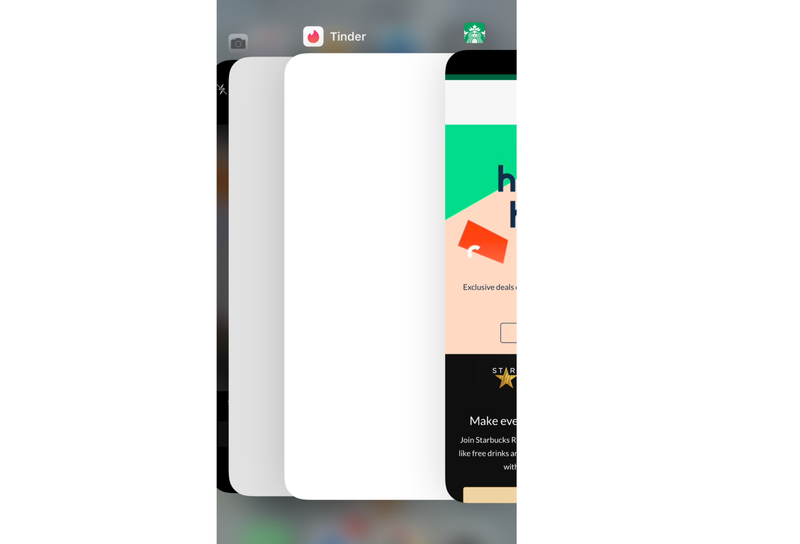 The PWA can run inside Safari as any website or in standalone mode, like any other app in the system. If you are wondering if PWAs are using the Web View, that’s not the case from Safari or the installed icon, but it will be the case while browsing in other browsers or within Facebook with its In-App browser. WebAssembly, WebRTC, WebGL as well as many other experimental features under a flag. 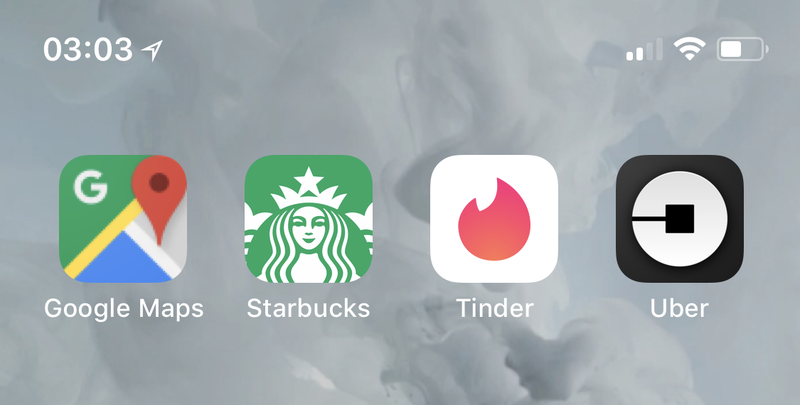 Can you detect these icons are all PWAs on an iPhone? With WebAPK and Chrome, the PWA manages intents for its URL, so if you get a link to the PWA, it will be opened in standalone mode and not within the browser’s window. That’s one of the most significant challenges on iOS as there will be no prompts or invitations from Safari (known as Web App Banners on Android). So the user has to go to your PWA URL somehow within Safari and then manually press the Share icon and then “Add to Home Screen.” There will be no indication that a website you are visiting is a PWA. Also, additional pseudo-browsers available in the App Store, such as Chrome, Firefox, Brave or Edge won’t be able to install a PWA or use Service Workers. Once it’s installed, it will look like any other icon on the home screen. There will be no 3D Touch menu for it though. And if you install the same PWA again, you will have another icon pointing to the same PWA (fortunately, the installed files will be shared). 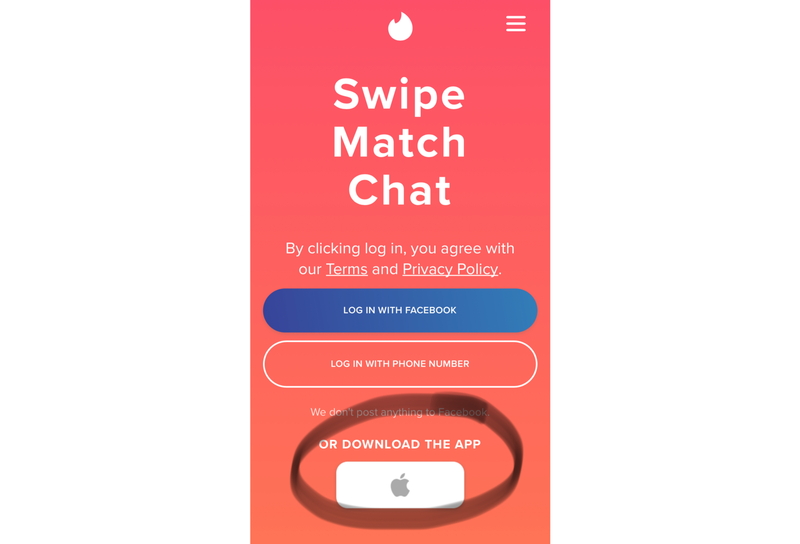 I already have the app, right? I already have a PWA, will it work on iOS right away? Your PWA will be available for installation right away after your users update to iOS 11.3. 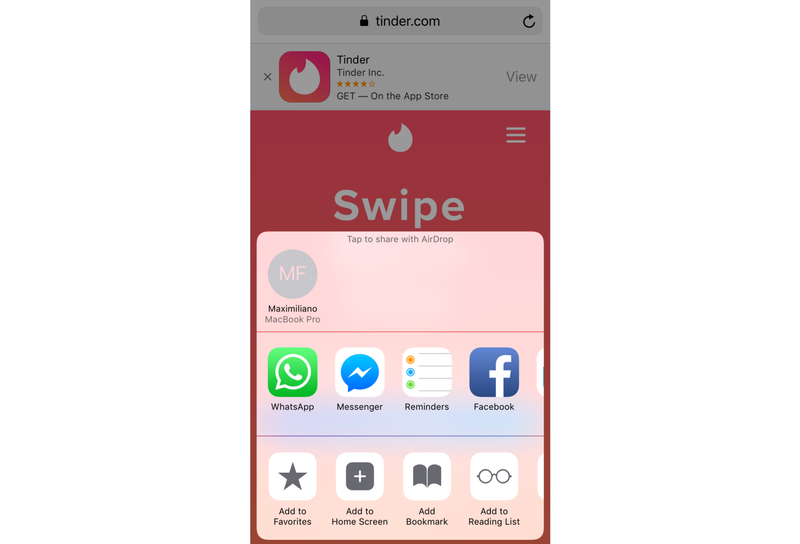 You don’t need to opt-in for iOS. Every PWA is available for installation. But that doesn’t mean that everything will work as expected. 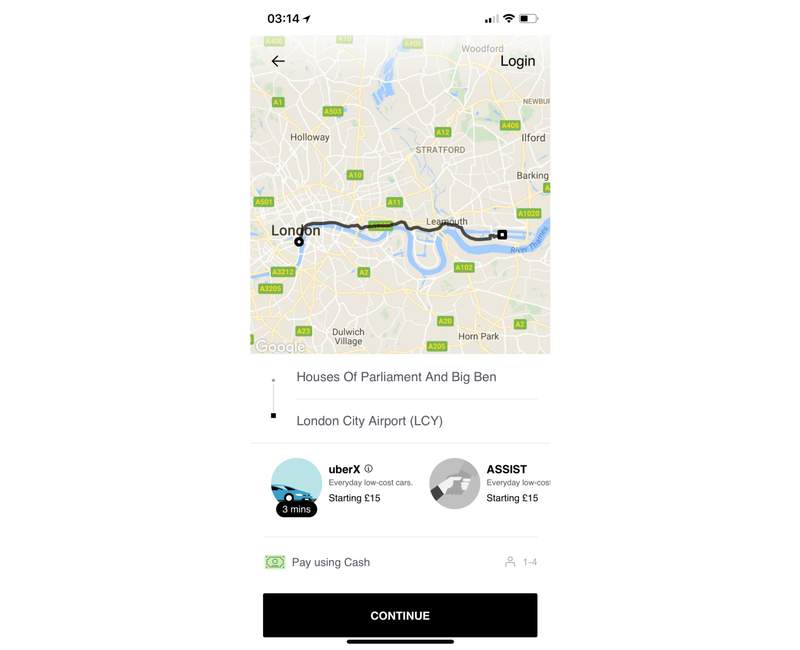 The Uber PWA looks really nice. But if you click on “Login” or “Continue” the authorization goes to Safari so you are out of the standalone PWA… therefore, it’s useless. 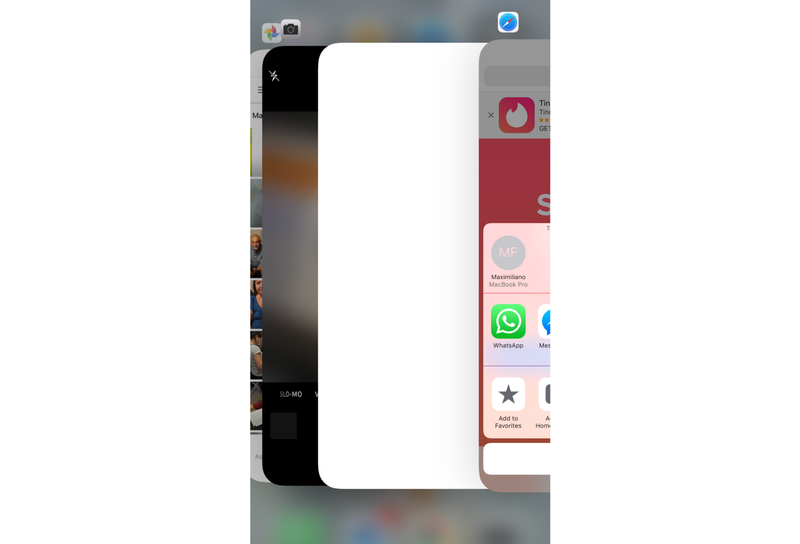 The display: fullscreen and display: minimal-ui won’t work on iOS; fullscreen will trigger standalone, and minimal-ui will be just a shortcut to Safari. You can get something similar to fullscreen (the status bar will exist but over your app) using the cover-fit viewport extension or a deprecated meta tag though. The theme-color to style the status bar won’t work; you can use the deprecated meta tag for black or white status bars, or you can use a CSS/HTML trick to emulate a theme-color. Your Android icon might look terrible on iOS as Apple doesn’t support transparent icons, so check it out. No manifest events will be fired, so if you are tracking installation through these channels, it won’t work on iOS (but you can check navigator.standalone instead). Your PWA won’t keep state between sessions, if the user gets out of a PWA, it will be restarted when coming back, so if you need the user to validate an email, SMS or do a two-factor authentication, have that in mind to offer a proper solution. There are bugs when your app runs in standalone mode. Don’t rely on Safari for testing. 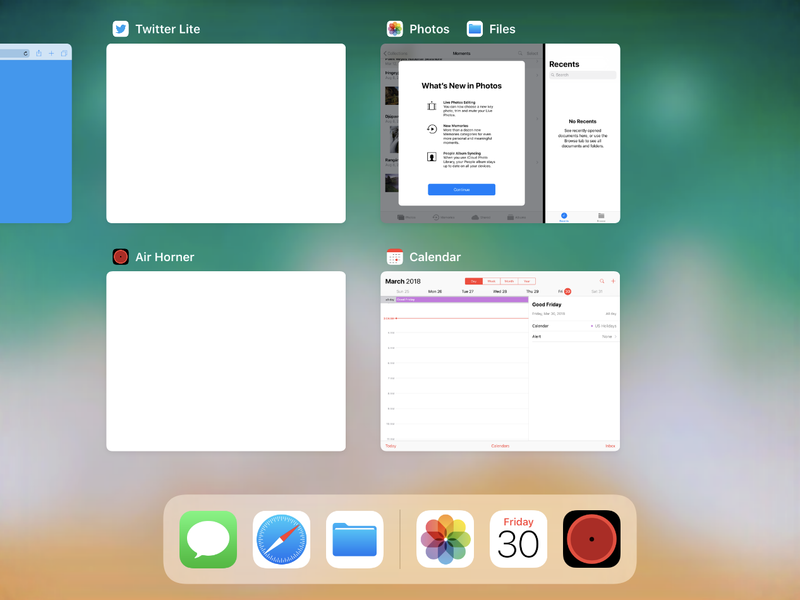 Sometimes, you add to the home screen and the manifest is not used, so just a shortcut is installed ☹️. 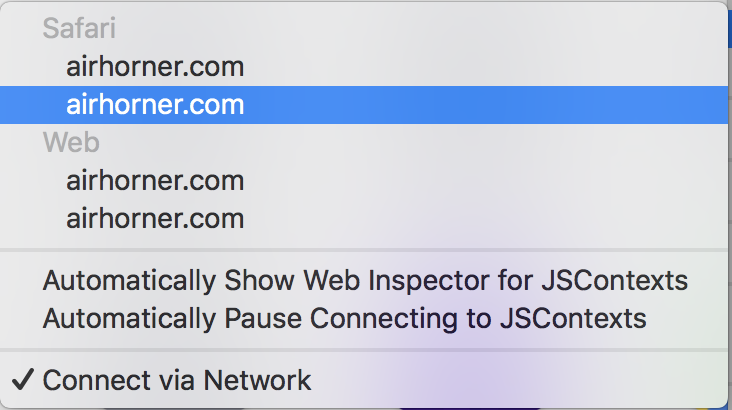 Safari and the home screen shortcut share the same Service Worker registration (but not the instance) and the cached files. Safari View Controller (such as the In-App Browser within Twitter) supports Service Workers and the cache but it seems it’s deleting all the data after the session is closed. Each pseudo-browser such as Chrome or Firefox and each app using the WebView, such as Facebook In-App browser, does not support Service Workers (it was working during the betas), so no files will be installed. My guess is that an API might be needed for WKWebView to let the app owner decide what to do with Service Workers but… who knows. 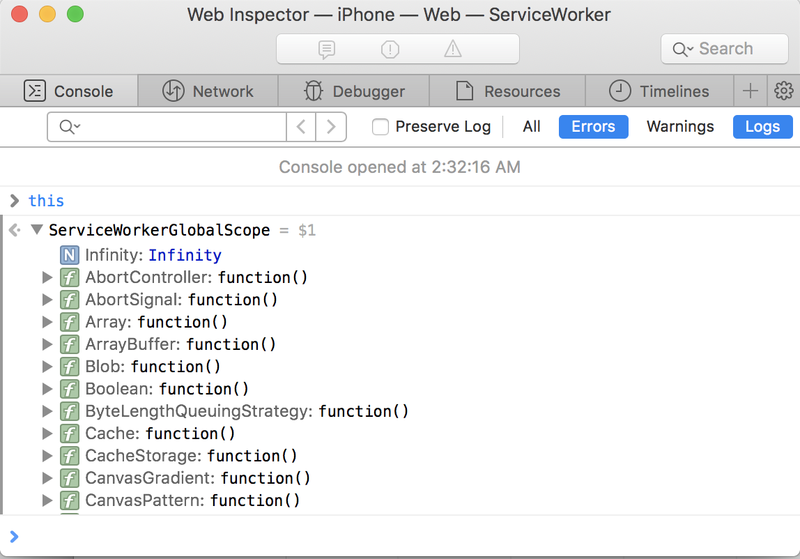 Using Safari TP you can debug the client and the service worker (just guess which one is which) both on Safari and “Web” (PWA on the home screen). Also, connecting via network is handy! To debug Service Workers on iOS you need to install Safari Technology Preview or Safari 11.1 available with macOS 10.11.5, 10.12.6 and 10.13.4 updates. What is that empty app?